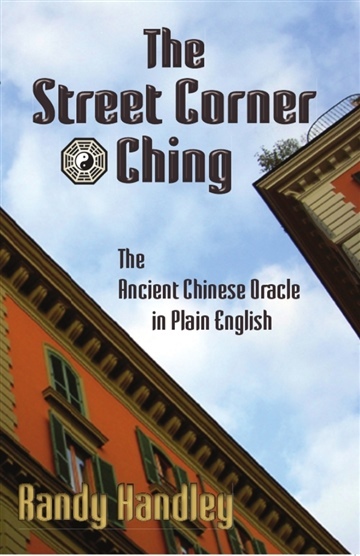 The Street Corner Ching presents the ancient Chinese source of wisdom, the I Ching, in terms a modern westerner can easily understand. Now, with just three coins, paper and pen, and this book, you can draw on this fascinating and uncannily insightful divination tool to examine life, the universe and… pretty much everything! Author Randy Handley, also a professional musician and songwriter, is a long-time student of eastern spirituality. He worked with the I Ching for more than thirty years until he realized that he had translated and re-interpreted much of its wisdom and most of its essential fortune-telling aspects into "plain English." With the blessing of the ancient oracle, Handley shares his Street Corner Ching with you.